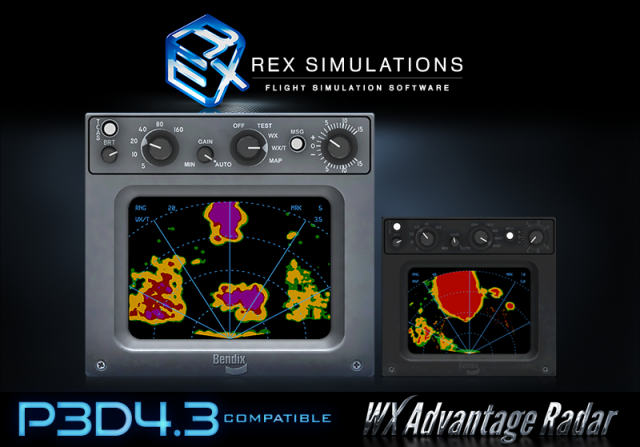 All necessary updated installers are now online to make two popular REX products compatible with P3D v4.3. 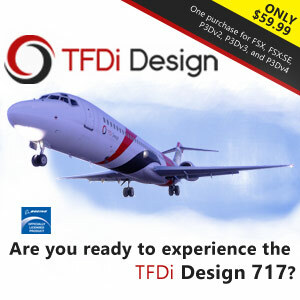 Worldwide Airports HD replace the default airports textures with much more realistic and more appealing look for the buildings and vehicles. WX Advantage Radar is an accurate and efficient weather radar gauge. 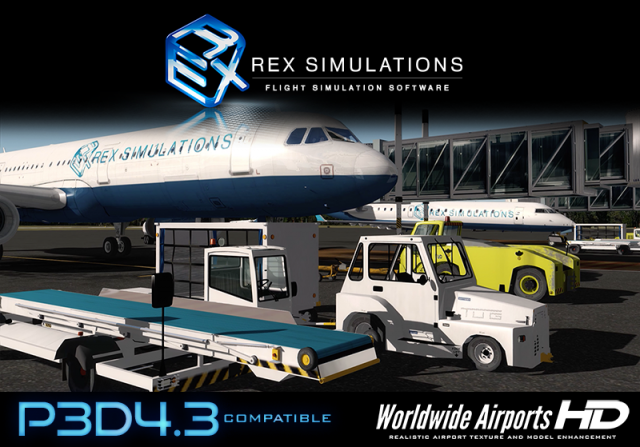 Registered users will find the P3D4 installer in their simMarket user account.